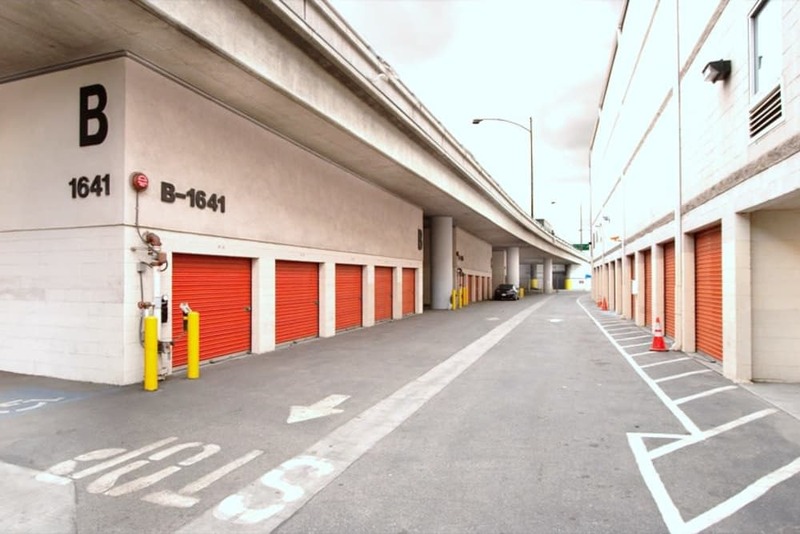 Find the right storage space for your specific needs at Fort Self Storage in Los Angeles, CA. 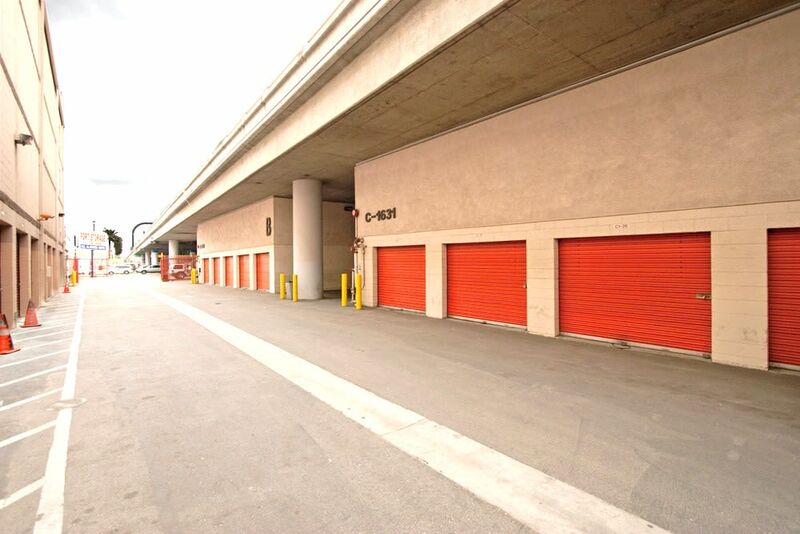 Our modern self storage facility includes the premium features that contribute to an excellent experience. 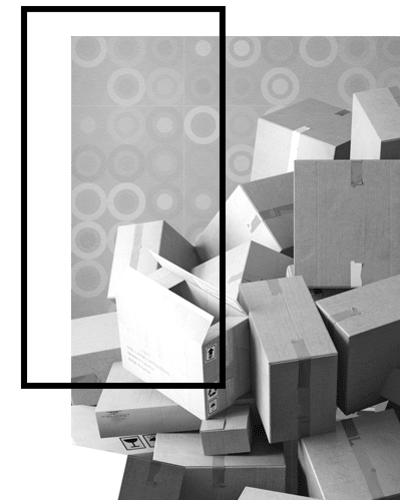 Browse our selection of storage units online and then contact our team of helpful storage experts for assistance choosing the right-sized space for your needs. 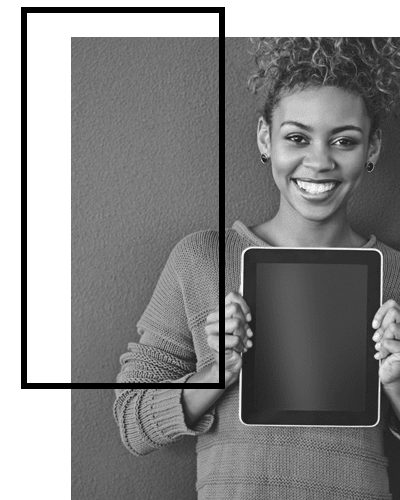 At Fort Self Storage, we place our highest priority on providing our renters with incredible customer service that will inspire you to return for your future self storage needs. 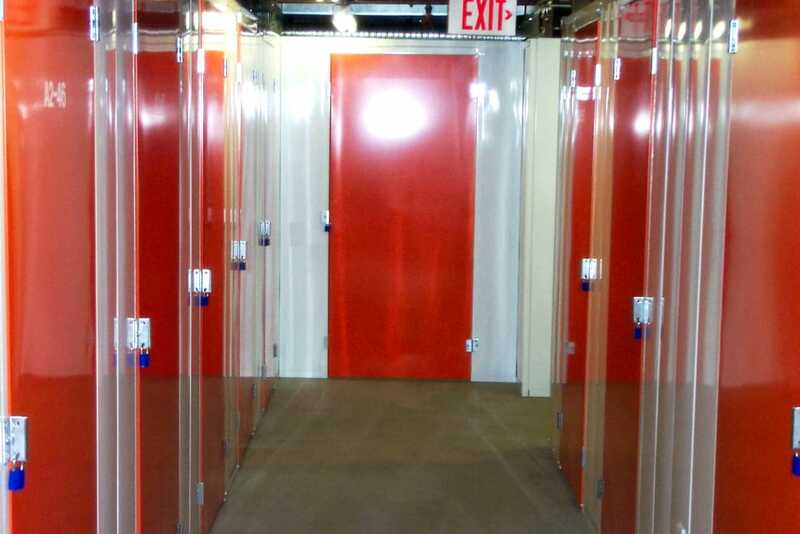 Browse our selection of storage unit sizes and prices and reserve your space today. 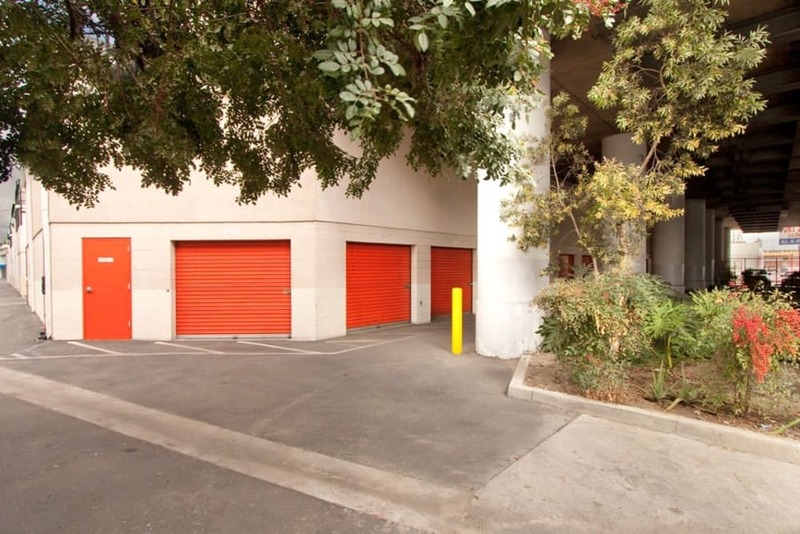 Fort Self Storage boasts a convenient location with freeway access near South Central Avenue. 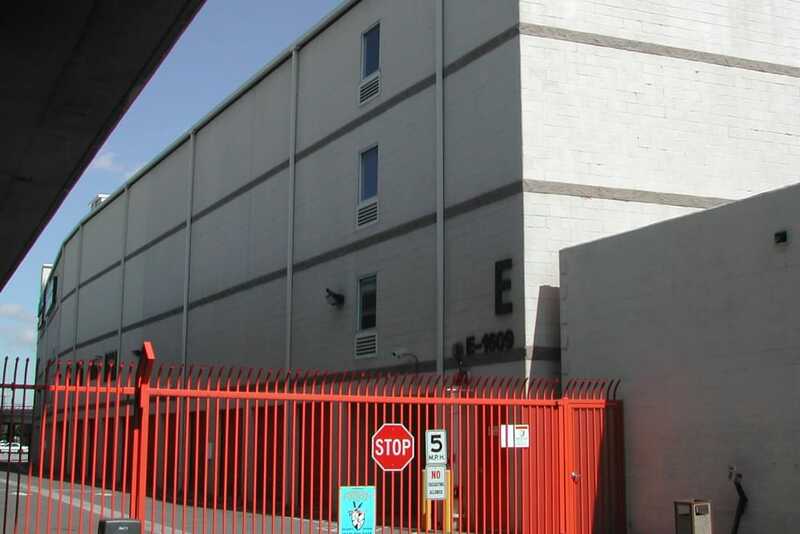 Located in Los Angeles near downtown and the Fashion District, you can easily access Fort Self Storage from I-10. 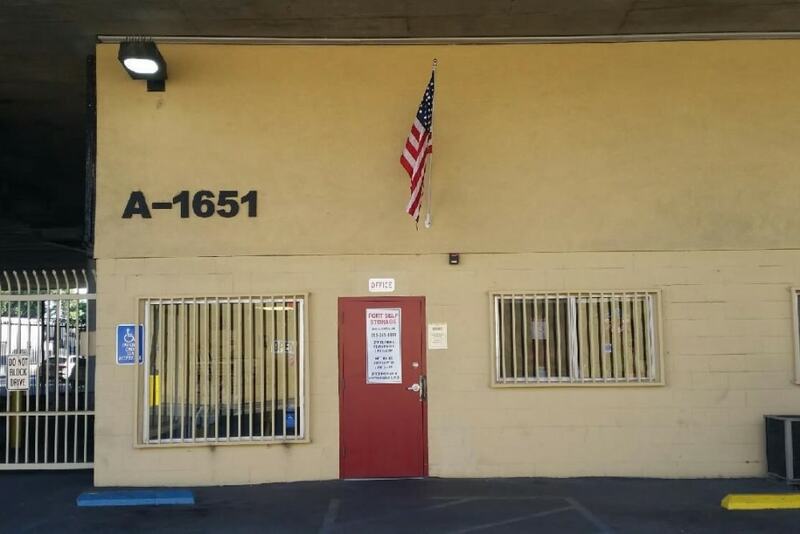 Our facility offers gate access 7 days a week during the perfect hours for your schedule. 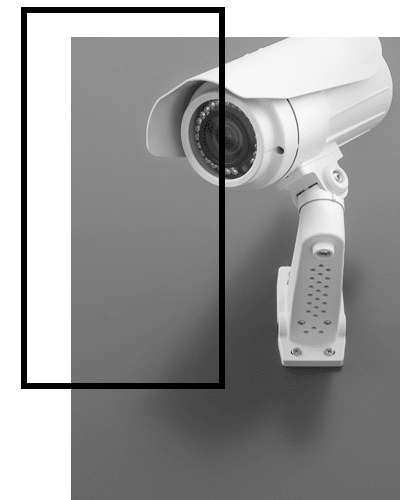 We know convenience and accessibility go hand in hand, so we’ve designed a facility that appeals to the way you use self storage. 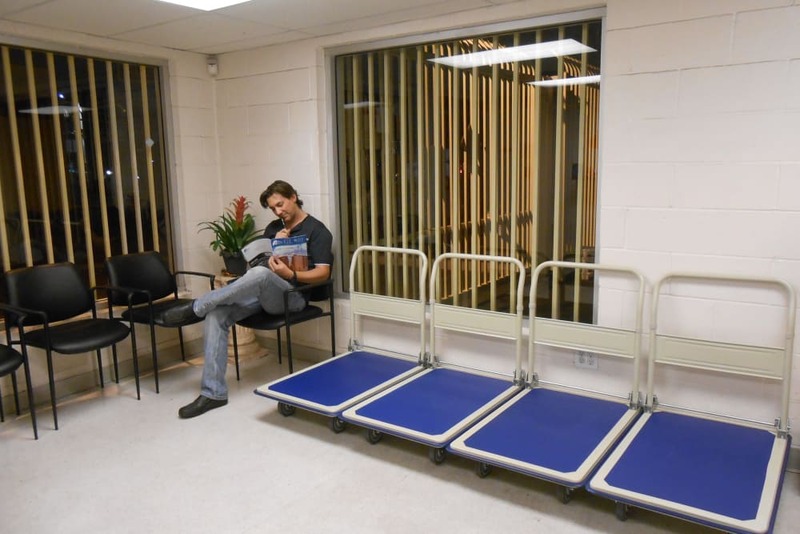 Ground-level units, as well as elevator access, are also offered for spaces on higher floors. 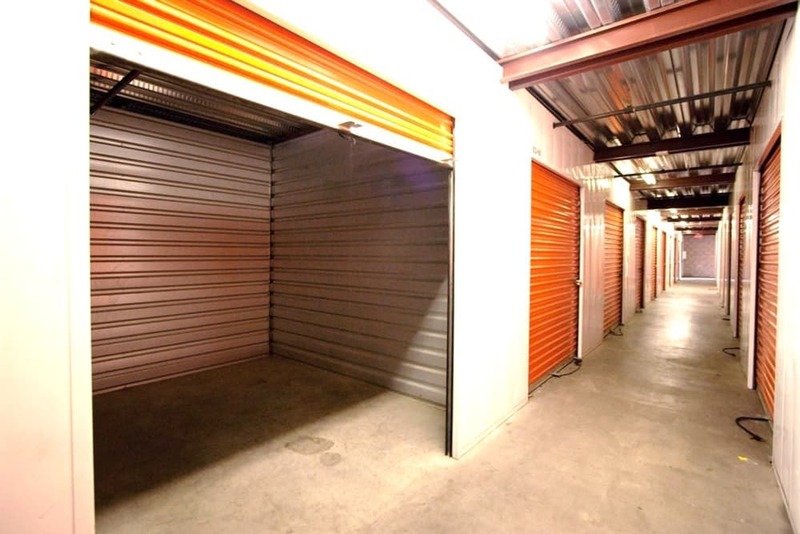 We believe it should be simple to manage your storage unit rental. 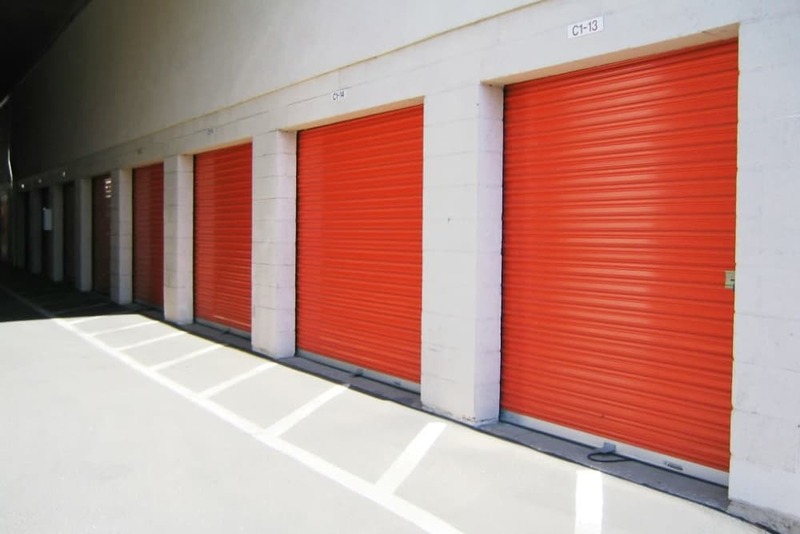 With month-to-month leases, you can rent storage for as long as you need. Easily pay your bill with convenient online bill pay options. 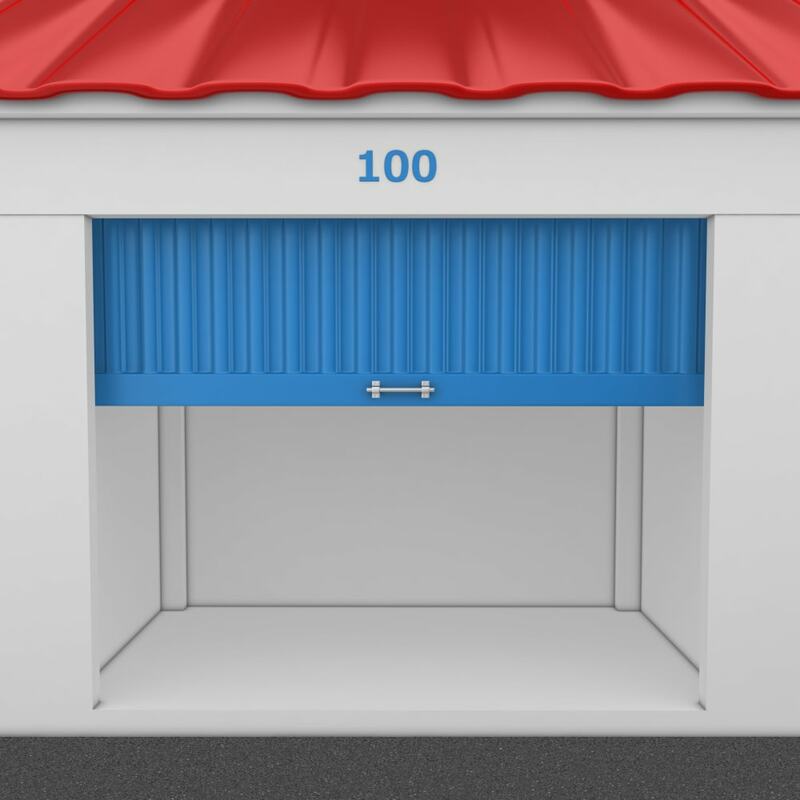 Fort Self Storage regularly offers specials, which helps you find storage units that work with your budget. 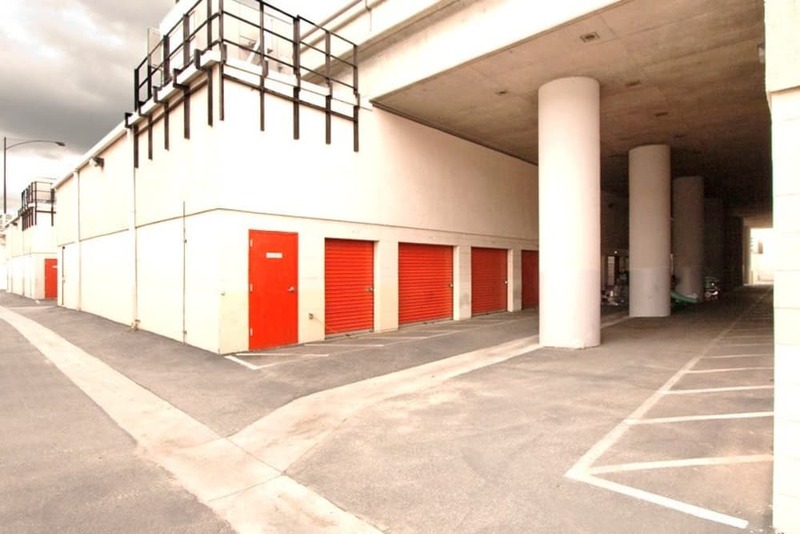 Our friendly and knowledgeable staff can assist you in finding the right-sized unit for your needs, and we can answer any questions you may have about our facility and self storage options. The Best of Self Storage. Fort Self Storage.